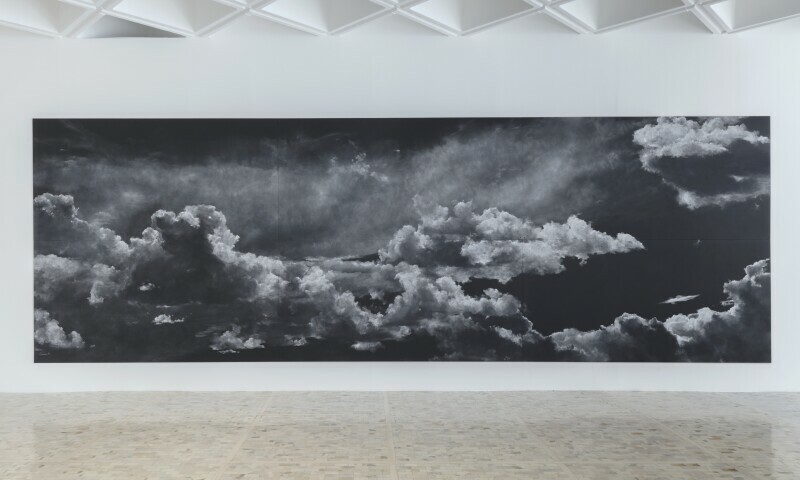 The work of the renowned British artist Tacita Dean has already been seen at Kunsthaus Bregenz in 2003/2004. In the group exhibition »Remind...« with Eija-Liisa Ahtila, Anri Sala, and Jane and Louise Wilson, she produced a presentation for the first floor. Dean, who is regarded as one of today’s most outstanding artists, addresses the fundamentals of film and is known, above all, for her distinctive 16 mm film works. Her films of brutalist architecture from the South of England, and of the former East German Palast der Republik in Berlin before it was pulled down, are amongst the most significant works in contemporary art. Dean’s films are as poetic as they are melancholic.